To all members of the Armed Forces – Thank you for all that you do! We support our troops, and their families! 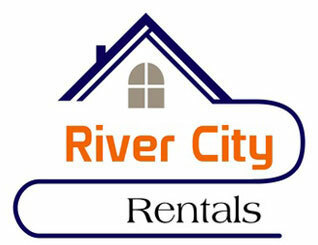 At River City Rentals, we focus on making the transition to and from Leavenworth easy and stress free for all military personnel. Our lease agreement includes a ‘military clause’ to account for transfer orders. We understand some stays at Ft Leavenworth can be slightly less than a full 12 months, and accommodate this with no additional fees or penalties. We’ll hold a vacant apartment for up to 30 days with a signed lease and deposit. We can pre-process all paperwork before you even get to town. Multiple housing options just minutes from Ft. Leavenworth. See our Around Town page for more helpful web-sites and information within the community. View our Residential Properties or Contact Us today for more information. We’re here to serve you! *Not all breeds and sizes of dogs are allowed. The pet deposit ranges from $100-$150, depending on the size of the animal and the apartment. The rent increase is $15-$35/mo depending on size of the apartment, duplex or house.